On the surface, we are just a few people who want to use our gifts, talents and insights to inspire change. Fundamentally, we believe in one of the core tenets of the American spirit: the power of a dollar and a dream. Derrick Braziel is a young, creative entrepreneur who is committed to the idea that all it takes to change the world is, “a dollar and a dream.” He supports MORTAR by deepening relationships with various community stakeholders while providing opportunities for external partners to support local entrepreneurs and their ideas. Prior to this, he (with the help of many!) decided to found an Indianapolis non-profit named Dreamapolis which continues to support hundreds of Indianapolis entrepreneurs. Derrick’s work has led to recognition from the Indianapolis Star, YES! Magazine, Next City, Politico, the Stanford Social Innovation Review and NBC Nightly News. 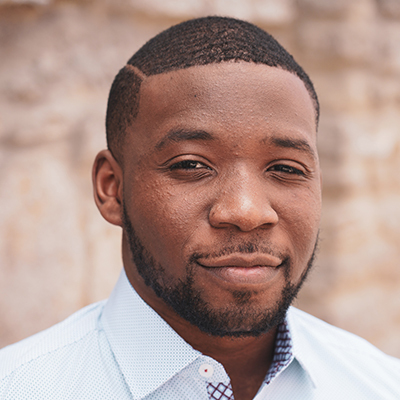 He has also been named to Forbes’ 30 under 30 list for Social Entrepreneurs and the Cincinnati Business Courier’s 2018 40 under 40 list. 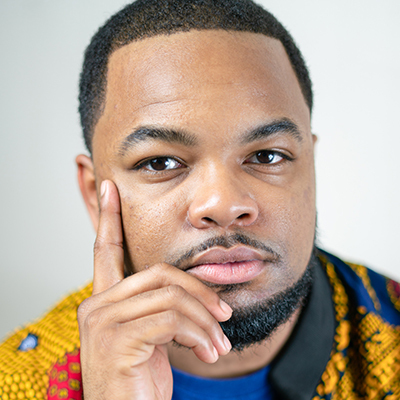 He is an Echoing Green and 2016-17 BALLE (Business Alliance for Local Living Economies) Fellow, a 2018 Next City Vanguard and the proud son of two first generation college graduates. Allen Woods is a devoted husband, father and entrepreneur – in that order. A lifelong Midwesterner, he’s never allowed the size of a city to place a limit on the size of his dreams. Allen is the creative force behind the MORTAR brand, as well as a business consultant and training facilitator for incoming students. His determination (or stubbornness – as his mom would call it) has allowed him to develop a resiliency that has grown with him on his entrepreneurial journey. 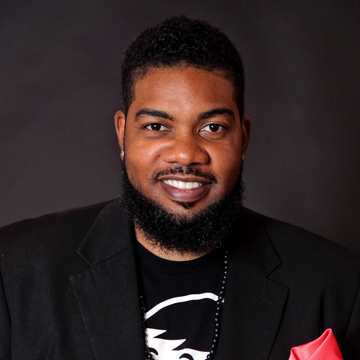 Recognized as a 2016 Cincinnati Business Courier 40 under 40 Business Leader, 2017 John F. Barrett Entrepreneur Vision Award and 2017 Echoing Green BMA Fellow, Woods is also a sought-after public speaker who recently shined on the TEDx stage. As a brand strategist and designer, Allen assisted directly in the growth of hundreds of small businesses and personal brands across the globe. When Allen isn’t at MORTAR, he’s probably somewhere with his wife, Kyla, planning or recording the next episode of their brand new marriage podcast, Permanent Plus One. 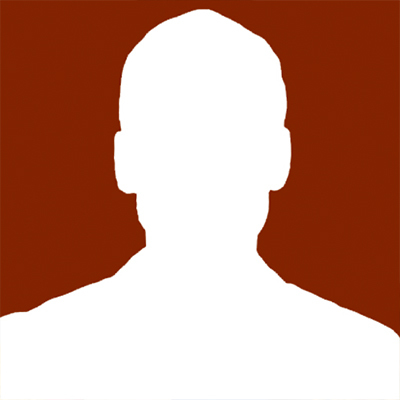 William Thomas is a passionate advocate, born and raised in Cincinnati, OH. Always been passionate about entrepreneurship, he started his first business making and selling origami to his 2nd grade classmates, then as an adult, went on to co-launch two successful non-profit organizations. While William has certainly been able to turn his ideas into reality, he recognizes that many people have not been afforded with those same opportunities. William, in his efforts in fighting inequities, creating opportunities and driving social change, was recently recognized as one of Forbes 30 under 30 social entrepreneurs. He has spent many years working to create better systems and policies in Cincinnati and nationwide around education. This is evident through his current position as Community Engagement Manager for the Cincinnati Preschool Promise where he works to make access to quality preschool a reality for every child in Cincinnati. Sadell Bradley has been passionately devoted to seeing lives dramatically transformed for many years in the Tri-State. 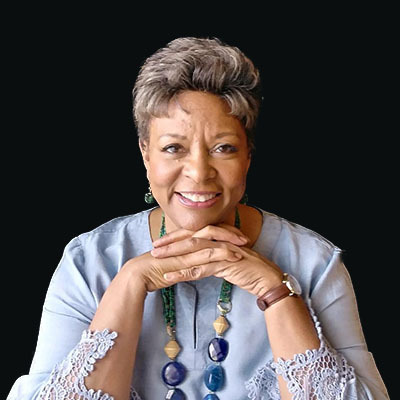 She and her husband Sherman, have been catalysts for change through their civic and faith-based work, as owners of Consider the Poor – a poverty advocacy and consulting non-profit, and as pastoral leaders in the City. Sadell, a native of Philadelphia and a graduate of the University of Pennsylvania, is a dynamic speaker, teacher and trainer. 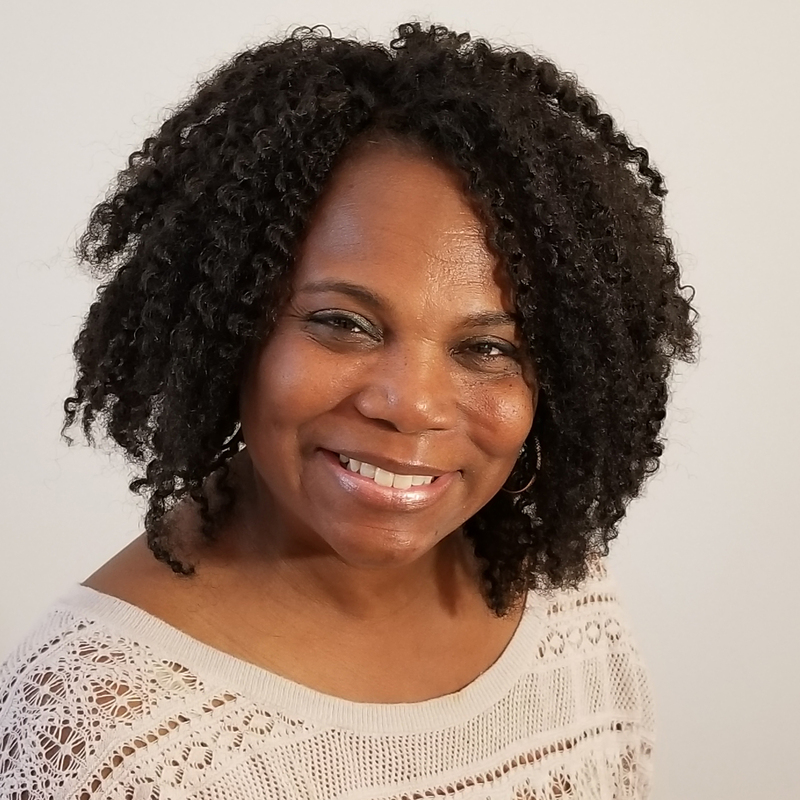 She is also a gifted vocalist, creative artist, blogger and the co-author of, “Breaking the Cycle of Self-Abuse, the Lucreta Bowman Story.” Sadell has used her gifts across the country and around the world at conferences, workshops and events geared toward helping women, youth and the poor. She and Sherman have a beautiful family of three children and two grandchildren. As Mortar’s Catalyst Strategist, Sadell works directly with alumni to help them see their dreams realized. She uses her coaching expertise, administrative skills and nurturing spirit to resource and support our entrepreneurs toward success. Victoria Sumner is native to Columbus, Ohio, but has been captivated by the city of Cincinnati ever since she moved here. She received her Bachelor of Chemical Engineering Degree at the University of Cincinnati (UC) in the spring of 2016. 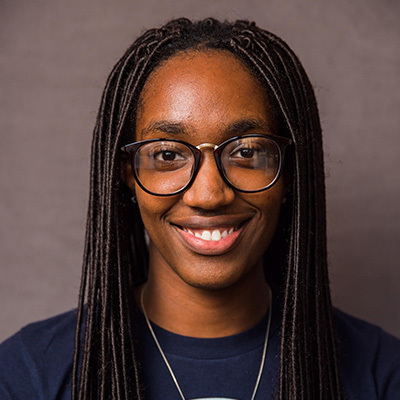 Being a part of the Darwin T. Turner Scholars Program, Emerging Ethnic Engineers Program, and serving as a missionary through Chi Alpha Campus Ministries has completely helped shape her as a person. With her undergraduate research experience at UC, she has gained the passion and desire to have a career in Water Treatment and in ministry. Through MORTAR, she serves as the Administrative Assistant or better known as, “The Saucer”. She has a knack for handling office management ordeals and is skillful in assisting the MORTAR staff with additional projects or tasks to keep MORTAR running smoothly. With her heart for making Cincinnati a more equitable and positive place for EVERYBODY to thrive in, Victoria offers her skill set to MORTAR to help us continue to say YES and activate nontraditional entrepreneurs’ dreams. Shannon Hooten has been writing since she was twelve years old and woke up from a vivid dream she just had to write down. Since then, she’s experimented with other forms of creative writing; including, poetry and scriptwriting and has offered her expertise in copy editing to other writers. 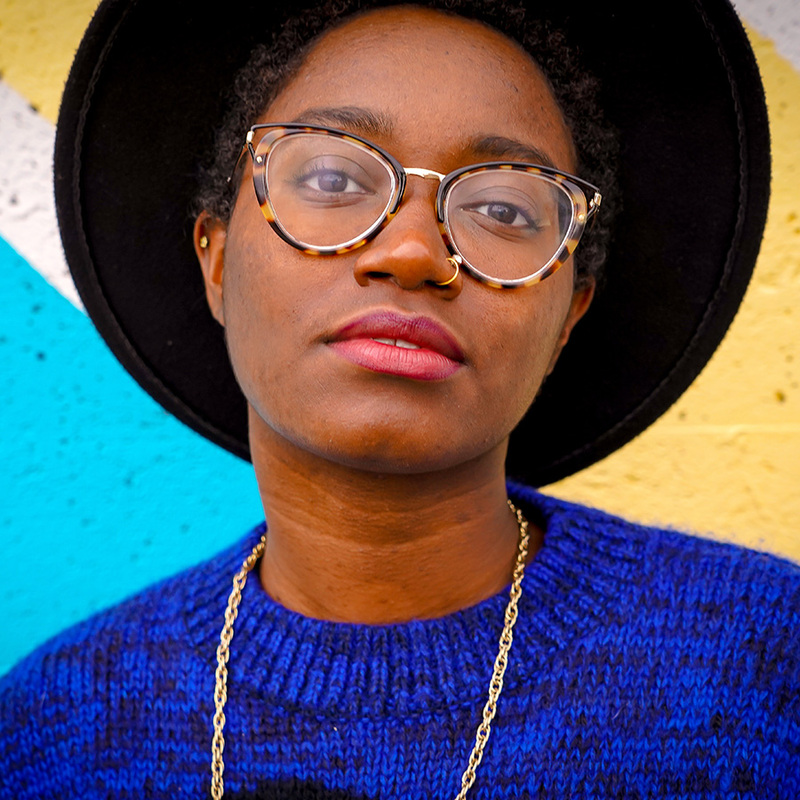 Currently, she’s working on her debut novel; a young adult fantasy that she hopes will give voice to black fiction authors and black women with an interest in fantasy and science fiction. Shannon is a graduate of Cincinnati State Technical and Community College and a current student at Xavier University. She’s co-owner of Elevated Soul Food, a catering company in Cincinnati, and dreams of starting her own publishing company. As MORTAR’s Retail & Events Manager, Shannon manages the Brick Pop-Up Shop in Walnut Hills and is responsible for booking the Brick Pop-Up Shops in Over-the-Rhine. With a strong background in retail and marketing, she offers her expertise to merchandise and promote the Pop-Up Shops and the vendors who use them. She couldn’t be more excited to help small business owners realize their dreams and be a part of the MORTAR team! Roycelle Parker LOVES helping and supporting – PEOPLE. Even as the oldest girl in a family of six children, she assisted her mom in managing their home. She is very excited to help and support the MORTAR vision as the Office Manager, bringing a wealth of knowledge gained from over 30 years of experience in the field. She has also obtained an Accounting Degree, and is also a Bookkeeper, Certified Tax Professional, and Notary Public. When you come to the MORTAR office don’t be surprised if you hear Roycelle “burst out” singing. She loves singing songs and writing lyrics, including poetry. She has currently has published a CD single titled, “Not Until You Love With the Love of the Lord.” She is also an entrepreneur for over 10 years providing administrative services to clients. Roycelle is married to Reggie, her husband of 38 years. They have 2 children and 2 grandchildren. Karla Dunn is a multi-faceted personality. She has wide business experience ranging from being an IT Consultant for a Fortune 100 corporation to Sales Consulting in the Beauty industry to providing Personal Chef services for professional athletes and Cincinnati elites. She is a graduate of the University of Cincinnati, with a B.S. in Marketing. She is an entrepreneur at heart and has had several businesses of her own in the past, some successful, some not. She believes in the motto, “The difference between success and failure is the last time you got up.” She has a passion for those who have new ideas and desire to start a business. She loves talking to entrepreneurs and consulting with them to assist in any way that she can to help them realize their dreams. Currently, she has a faith-based clothing line called, “God’s Girl”. 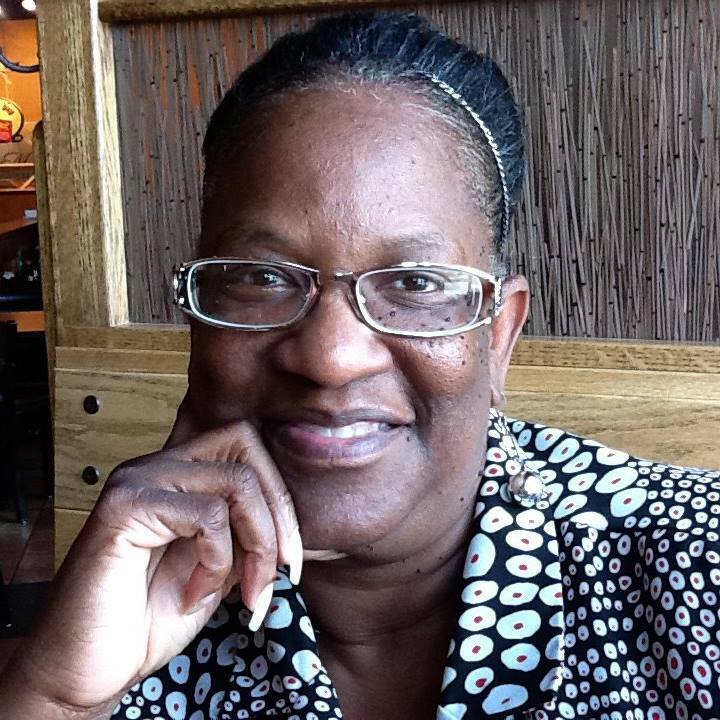 Though she loves all things creative, her greatest artistic passion is food, she attended Midwest Culinary Institute and has spent many years as a caterer and food entrepreneur. Karla is very excited to be a part of the MORTAR Team; working with alumni and helping their visions come to reality. Graphic design wasn’t a career choice for Naimah until it came time to choose a major at Cincinnati State Technical and Community College. The only one that really rang true to what she loved was graphic design. Up until then, she had a love of visual arts and fashion design, and had been raised an entrepreneur. For many years she worked on her skills as a fashion illustrator. She loved (and still loves) to draw things by hand. She later founded her first clothing line, “Designs By Naimah” at 14 years old, and offered unique, handmade, crochet garments to her eclectic audiences. Then in her late teens she developed her own illustration style which she named “aura vibrations”, and began to sell her pieces to lovers of art all over the city of Cincinnati. Her love of beautiful, creative expression, and her artistic talent, helped her to easily move into the graphic design field as she began to efficiently work on computers, not just work by hand. Post graduation (and an internship @ MORTAR) she officially became apart of the MORTAR team and started her own graphic design company, Above The Grid, LLC. 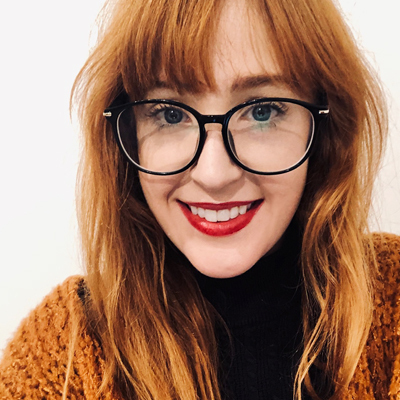 She currently offers branding work to small business owners through her company and manages design projects for MORTAR alumni and MORTAR itself. 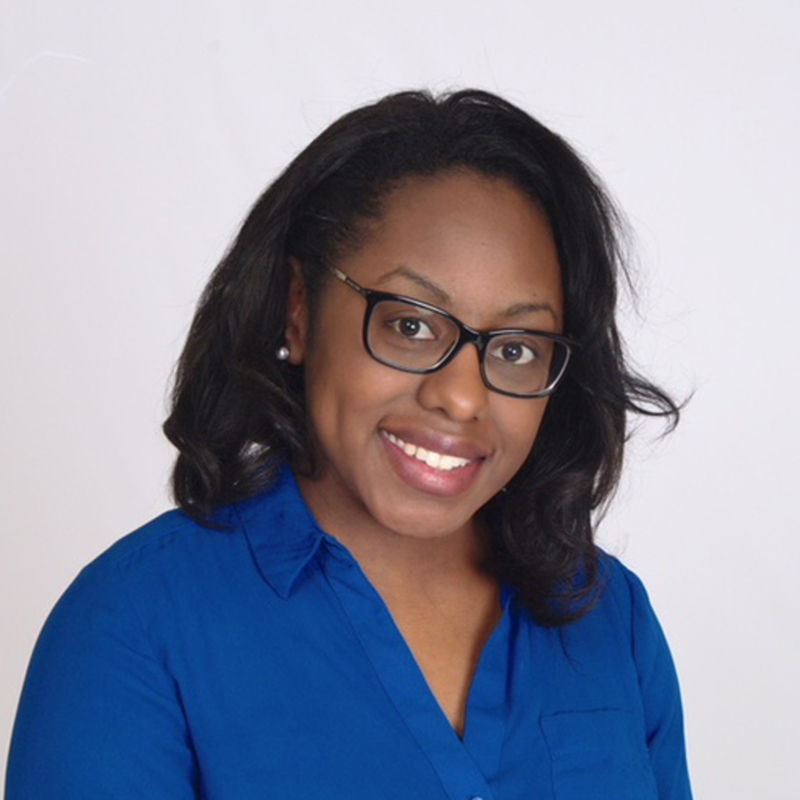 Kyla Woods is a MORTAR alum and the Founder of Crowd or Camera Communications Consulting. She also serves in many capacities as a Dynamic Speaker and an Enthusiastic Emcee. 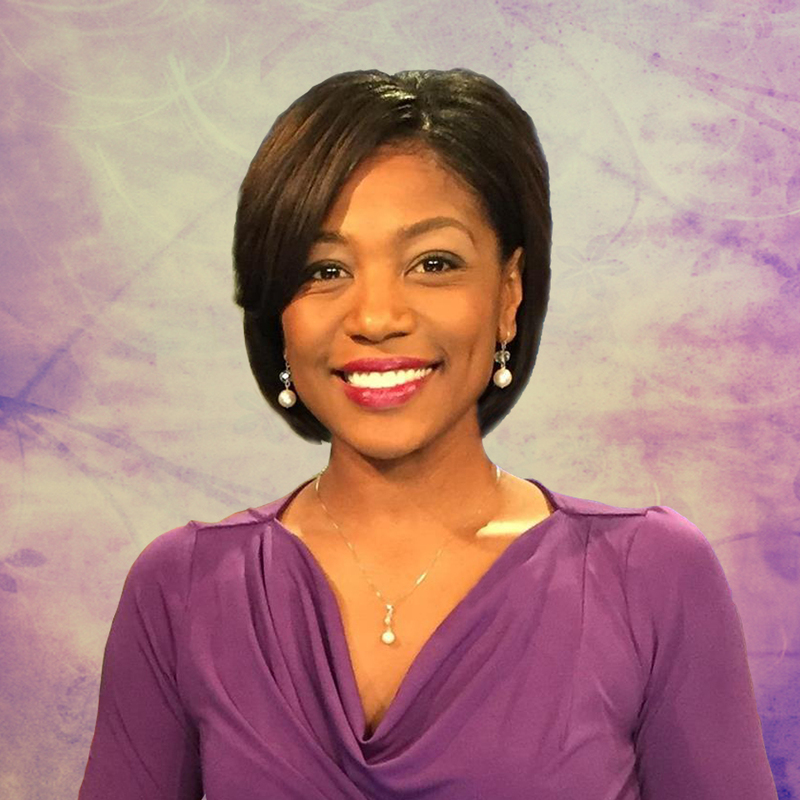 She worked previously as a Traffic Reporter and Fill-in Anchor at WLWT News 5. Kyla has a passion for working with people who want to improve their communication skills; including corporate execs, entrepreneurs, politicians, and young professionals, just to name a few. She enjoys showing her clients the power that exists in effective storytelling and intentional communication. Kyla is a graduate of Ball State University with a B.A. in Telecommunications. She is a proud member of Alpha Kappa Alpha Sorority, Incorporated. Kyla manages the Communication Strategy & Public Relations for MORTAR Alumni. She has also be instrumental in telling the stories about the organization’s ongoing efforts to provide opportunities to our entrepreneurial population and our strategies to bring equitable redevelopment to the forefront of community building initiatives. Candice Hayes-McInnis is a licensed CPA who has been working in public accounting for the last 4 years. After graduating with her Masters of Accounting from Ohio State, she has been a tax accountant in a number of arenas from the big 4 to middle market. Now she is a Corporate Learning Manager for the Ohio Society of CPAs. In this role, she creates the continued education all CPAs must complete to retain licensure. She also recently launched a nonprofit of her own called PROVIDOM which aims to positively transform relationships with money through financial literacy education and access to solutions that promote and support financial freedom! 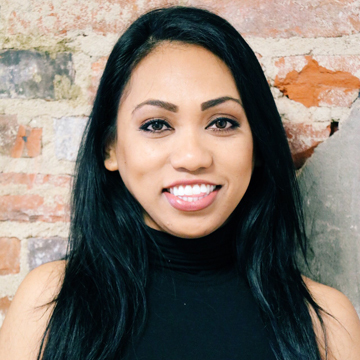 PROVIDOM offers financial literacy education and provide access to financial solutions giving you knowledge and confidence to “Grasp Money Differently.” Candice is also the accountant for Mortar and is an avid supporter of the organization. All alumni are welcome to reach out to her for guidance and advisement. Cassandra is absolutely thrilled to be a part of the MORTAR team, and excited to help the company grow. Ralph Tangka is a graduate student in the Williams College of Business at Xavier University. 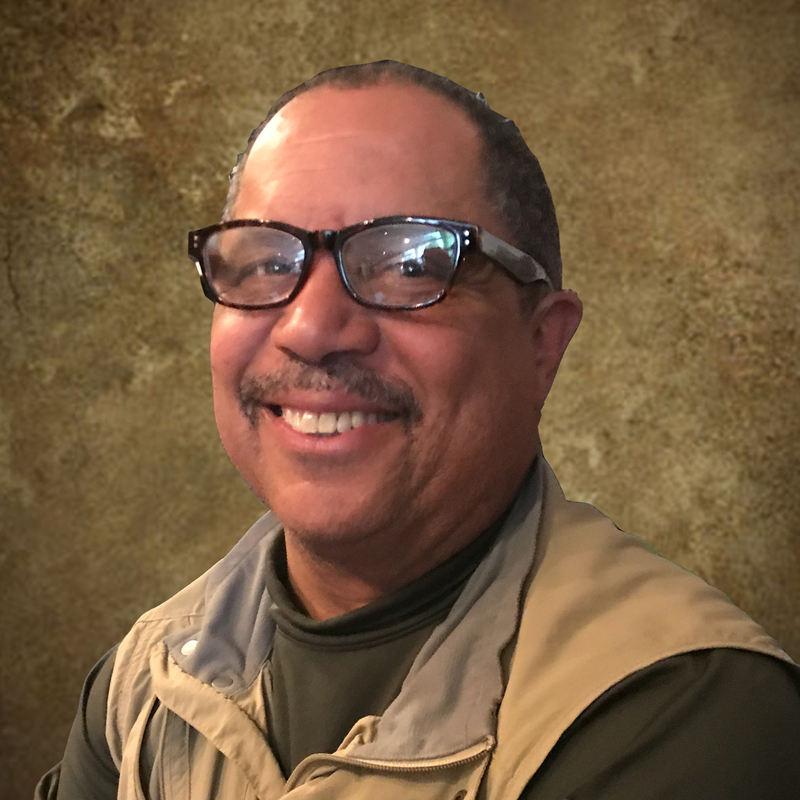 Ralph received his bachelor’s degree at Xavier in May of 2018. While in school, Ralph served as treasurer, Vice President, and President of G.O.A.L (Gentlemen Organized for Achievement and Leadership). GOAL ‘s main purpose is make sure diverse students from have to tools to succeed as college students as well as the in their lives after graduation. Ralph also served as a mentor and executive board member of Smooth Transitions while at school. Smooth Transitions is pre-orientation program which helps minority and first generation college students enter Xavier with the confidence and tools that may not necessarily be always afforded to those students. Ralph has completed two internship rotations Kroger Co. as a part of the Internal Audit department, where he worked on Financial, Operational, Inventory and Sarbanes Oxley audits. Ralph is very excited to be working be working with Mortar. He sees this as a perfect opportunity to learn and grow his accounting knowledge while working with a team dedicated to fixing some of the inequities occurring in the community. Tim Barr, originally from Dayton, OH is a graduate of Xavier University with a degree in Communication Studies. After graduation, Tim took on a year of service through the Vincentian Volunteers of Cincinnati program with the Society of St. Vincent DePaul, where he worked as a Food Pantry Coordinator. Following the year of service Tim managed the volunteer experience as their Volunteers Coordinator. Tim is passionate about developing neighborhoods and empowering communities to function at their greatest potential. Tim has also worked in 3CDC’s civic spaces promoting civic engagement through customer service. Previously, Tim was a Community Engagement Specialist with the Urban League of Greater Southwestern Ohio. Taren R. Kinebrew is the founder & CEO of Sweet Petit Desserts, a successful bakery in Cincinnati, OH. She is the mother of a beautiful teen daughter and wife to her high school sweetheart. After leaving Corporate America in 2008, Taren decided to use her business skills and talents as a 3rd generation baker to birth a business to bring Love & Happiness to her clients. Taren’s mantra is “You deserve a treat as long as it is sweet and petit,” which is what led her to create her delectable treats in small portions. 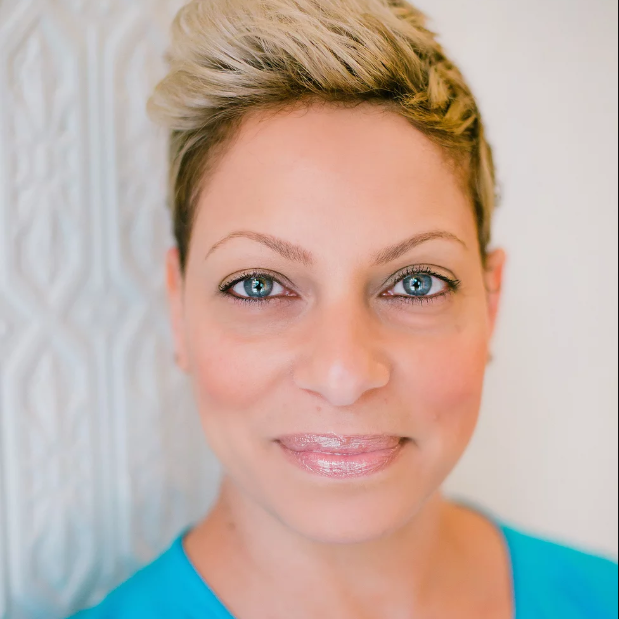 Taren has received several awards including: Cincy Chic Woman of the Year Award 2017, PTIO Global Smasher Award 2016, BCWN Entrepreneur Award 2015, Finalist for the Martha Stewart American Made Contest, Featured in Cincinnati Wedding Magazine, Cincinnati Chamber of Commerce WE Business to Watch & Over The Rhine Chamber of Commerce Star Award. She is actively involved in the community and has been 2013 & 2014 Chair of St Vincent de Paul Retrofitting’s Annual Event. She has been interviewed for TV segments on Cincinnati’s Fox Morning Show, sharing her expertise in business and baking. 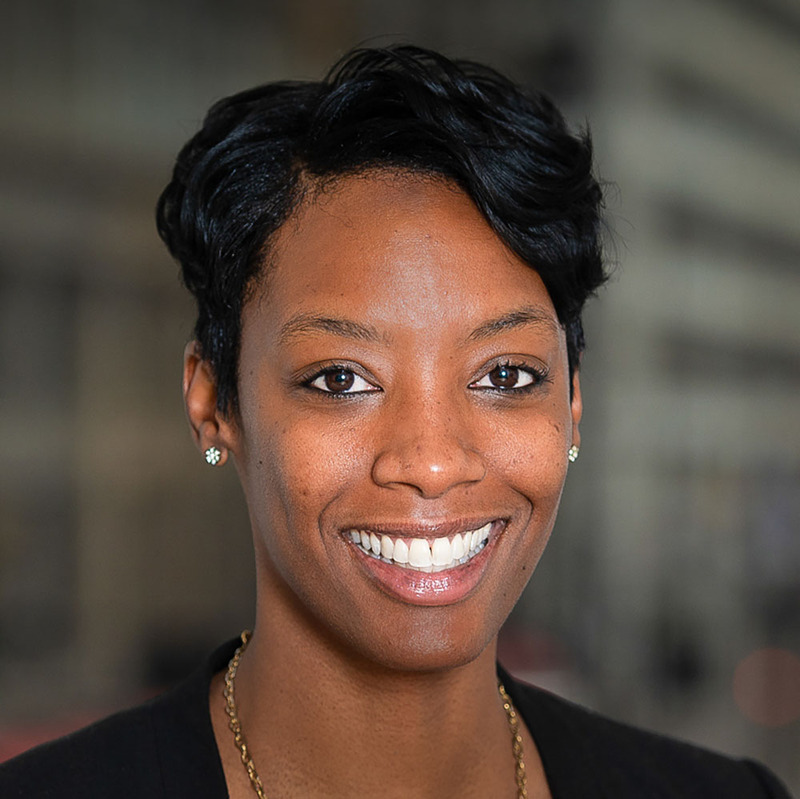 Kala Gibson is Senior Vice President and Head of Business Banking for Fifth Third Bank. He oversees the strategic planning and sales force delivery / effectiveness for the Line of Business. This segment of Business Banking serves clients up to $10MM in annual revenues, across 1300 financial centers, and 12 states. Kala has received numerous awards, including the Michigan Chronicle’s“Men of Excellence” award and Crain’s Detroit Business “40 Under 40” award. Kala Gibson is an executive and finance committee member for the Charles H. Wright Museum of African – American History Board. He is a member of the Business Banking Executive Circle and the Consumer Banker Association (CBA) – Small Business Committee. Kala is currently serving as a member of the Cincinnati ArtsWave Regional Review Committee. 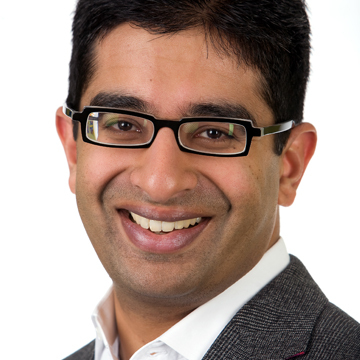 Pranav Kothari serves as Vice President, Strategy & Innovation for KnowledgeWorks, where he oversees business strategy for StriveTogether, EDWorks, and StrivePartnership and develops new strategies to advance Mission for KnowledgeWorks more broadly. Kothari also serves as Adjunct Lecturer of Social Enterprise at the Kellogg School of Management at Northwestern University, teaching both MBA and executive education courses on the education sector and social sector performance measurement. He speaks nationally on measuring social impact, national nonprofit effectiveness, and education philanthropy. Kothari lives in Chicago, IL with his wife, Harpreet Khera, and is a native of Pittsburgh, PA.
Natasia Malaihollo is a Co-Founder and CEO at Wyzerr, a tech startup that builds customer feedback surveys that look like games. Prior to becoming an entrepreneur, Ms. Malaihollo studied law, with a focus on Intellectual Property (IP). She worked for several years as a patent specialist and trademark agent, prosecuting applications for companies like IBM, Samsung, and Fujifilm. 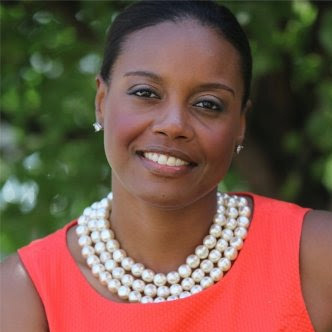 Ms. Malaihollo received her Bachelor’s Degree from UC Berkeley, and attended law school at Georgetown. Sean L. Rhiney, is the Director of Xavier University’s Eigel Center for Community-Engaged Learning. The Center serves as a catalyst for faculty, students, and staff to partner with the broader community to promote student learning and community well-being. Rhiney earned a BA from Xavier and his JD from Chase College of Law at Northern Kentucky University. Prior to joining Mortar’s board his involvementin Over-the-Rhine included co-founding the MidPoint Music Festival and OTRAglow, serving as a former officer of the OTR Foundation, and as an organizer of the annual OTR Summer Celebration. He currently serves on the steering committee of the Beacon of Hope Business Alliance, and on the boards of King Studios – a community development and educational initiative that celebrates Cincinnati’s rich musical history – and the Music Resource Center, a nonprofit after school program that teaches teens music and record production skills. He lives in East Walnut Hills with his wife Jessica. 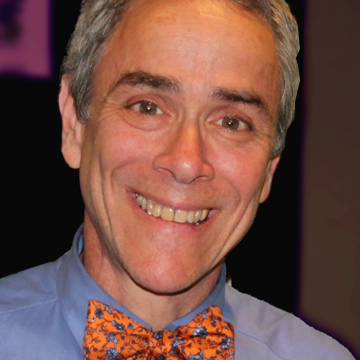 Lew Goldfarb is a CPA, business lawyer, law professor, author, and entrepreneur. 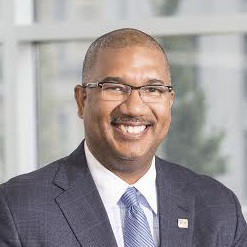 He currently works as Professor of Clinical Law at the University of Cincinnati College of Law, serving as Director of its Entrepreneurship and Community Development Clinic (ECDC). Through the ECDC, Goldfarb and his students provide free legal help to local entrepreneurs who could not otherwise afford it, including many entrepreneurs participating in the Mortar program. 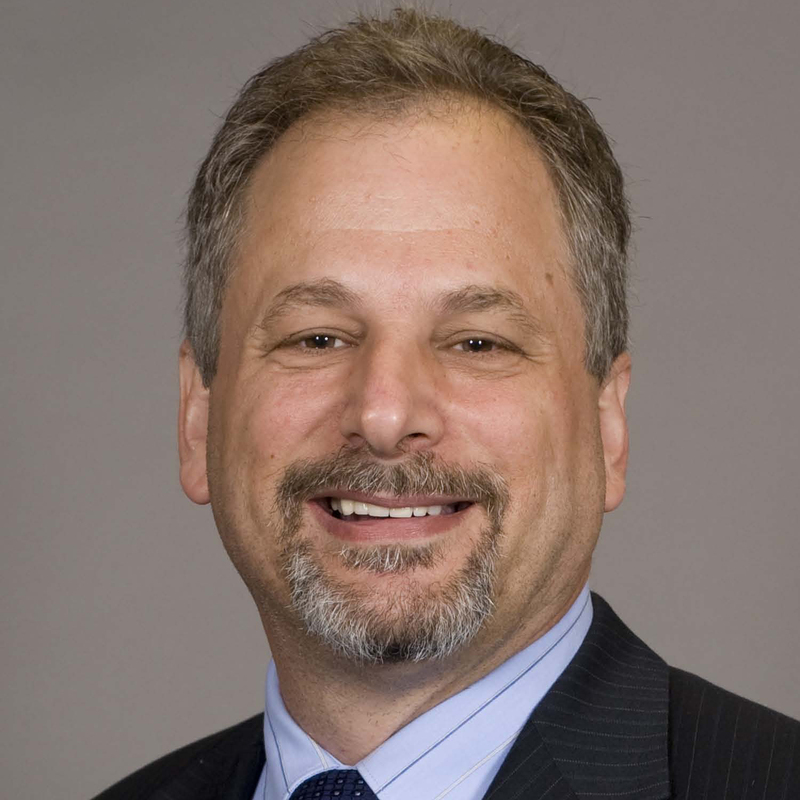 Goldfarb spent much of his professional career as a business lawyer, serving as an associate at Baker & Hostetler LLP and Associate Chief Counsel at Honda of America Mfg., Inc. Lew is a native of Sandusky, Ohio and currently resides in Hilliard with his wife, Sharon, and twins sons, Benjamin and Joshua. 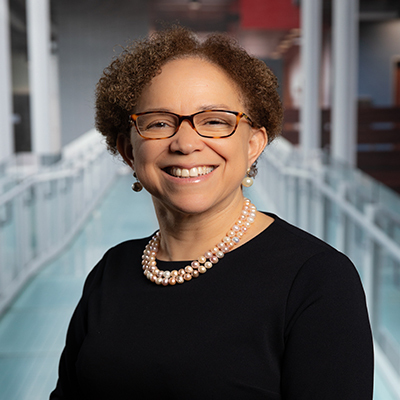 Dr. Nita Walker, MD, FACP is UC Health’s Senior Vice President of Ambulatory Services. Since 2015, Dr. Walker has provided leadership for the academic health system’s outpatient clinical practices and services located around the Greater Cincinnati region (including Northern Kentucky and Southwest Indiana). Over the past 3 years, UC Health has consolidated its clinics under one umbrella to improve quality and service. In FY18, the clinics did over 900, 000 visits in more than 30 locations. She is a Clinical Professor in the University of Cincinnati College of Medicine and maintains a small clinical practice with UC Health’s Primary Care Network. Dr. Walker is board-certified in General Internal Medicine and is a Fellow of the American College of Physicians. A native of Compton, Calif., Ross received his bachelor’s degree in graphic design from Cal-State University in 1970 and headed straight Cincinnati for a career at Procter & Gamble. To this day, P&G remains his only job interview. 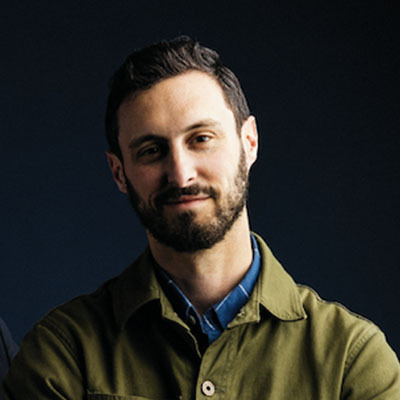 Sam began his P&G career as an assistant art director, then moved through the design ranks, ultimately becoming design manager for the company’s fabric and homecare global division. As such, he was responsible for the look of some of the company’s biggest brands of the day, such as Tide, Ariel and Downy. Since retiring from P&G, Sam went on to start Ionic Communications, a design firm which has worked with companies such as Kroger, Pepsico. and P&G. Sam also obtained his M.B.A. from Xavier University in 1973. Richard Westheimer taught in the Cincinnati Public Schools for 16 years before joining his family’s investment enterprise, which focused on early stage investing. He has served many Cincinnati non-profits including The Greater Cincinnati Foundation, Cincinnati Shakespeare Company, Planned Parenthood of Southwest Ohio, and The Greater Cincinnati Energy Alliance. He is the pleased parent of five adult children and lives on his small farm in Clermont County where he, with his wife Debbie, tends to a prolific vegetable garden, plays music with friends, writes, and runs. Ashlee is able to live by those words in her personal and professional life. Ashlee was first introduced to the Urban League in 2013 as a founding member of Urban League Young Professionals of Greater Southwestern Ohio. Ashlee would later become President and serve on the Urban League Board. Ashlee continues to be active in the movement locally and nationally. 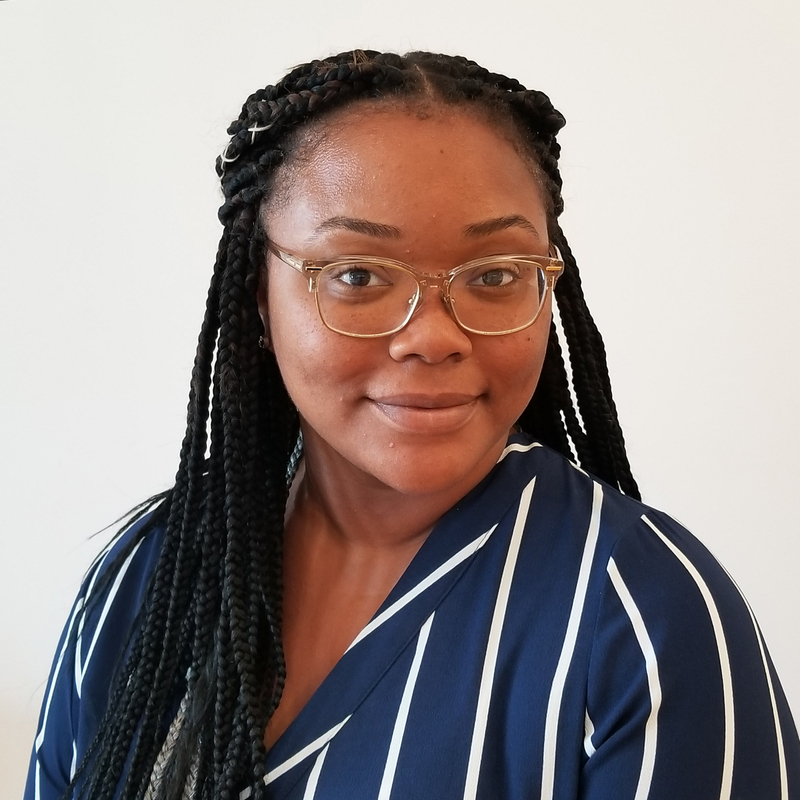 Locally she is a current participate in the Urban Leader Institute, Class 26 and nationally she serves as Programs Chair for National Urban League Young Professionals. Her commitment to service and passion for people can also be seen in her professional career where she remains committed to using her skills to serve the community. Ashlee currently works at Strive Partnership as Manager of Community Strategies. 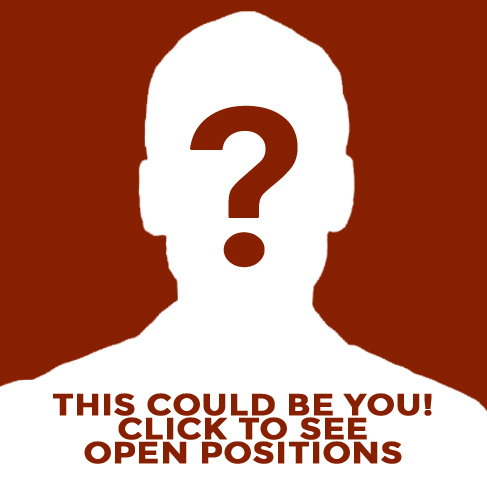 In this role she is responsible for designing and implementing efforts that mobilize and magnify community-based assets, expertise and authority; with the goal institutionalizing these practices to advance racial equity and social justice. Prior to joining Strive Partnership she worked at The Child Poverty Collaborative as a Program Director and as an Evaluation Officer at Interact for Health. Ashlee is able to serve her community through various leadership roles. She currently serves on the board at Design Impact and MORTAR. In 2017 she was appointed to the Hamilton County Mental Health and Recovery Services Board where she serves on the finance committee. She was recognized in 2015 by National Society for Public Health Educators as a 30 Under 30 honoree and in 2016 was the recipient of the Journey Award from the Urban League and the Bright Award from Cincinnati Herald. Ashlee enjoys volunteering in her community and spending time with her daughter Nila. Ben Greenberg is a Cincinnatian by birth and by choice, a passionate advocate for his city’s success, and a lifelong student of the nuances and intricacies of human experience. He studied English and Philosophy at the University of Pennsylvania and earned a J.D. from NKU’s Chase College of Law before pivoting to a career as a creative entrepreneur. 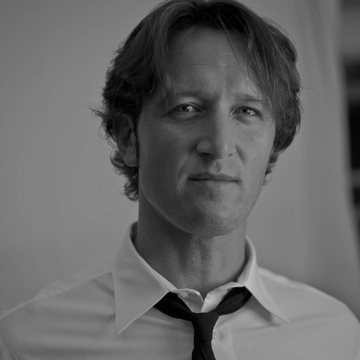 Ben is co-founder and partner at BS LLC, a boutique branding and marketing agency. He serves on the Board of Directors of the Mercantile Library, Breakthrough Cincinnati, and MORTAR Cincinnati. Allen Woods is a devoted husband, father and entrepreneur – in that order. A lifelong Midwesterner, he’s never allowed the size of a city to place a limit on the size of his dreams. Allen is the creative force behind the MORTAR brand, as well as a business consultant and training facilitator for incoming students. 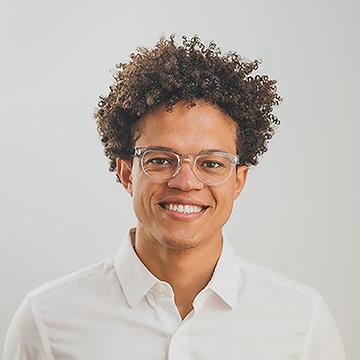 Recognized as a 2016 Cincinnati Business Courier 40 under 40 Business Leader, 2017 John F. Barrett Entrepreneur Vision Award and 2017 Echoing Green BMA Fellow, Woods is also a sought-after public speaker who recently shined on the TEDx stage. As a brand strategist and designer, Allen assisted directly in the growth of hundreds of small businesses and personal brands across the globe. Derrick Braziel is a young, creative entrepreneur who is committed to the idea that all it takes to change the world is, “a dollar and a dream.” He supports MORTAR by deepening relationships with various community stakeholders while providing opportunities for external partners to support local entrepreneurs and their ideas. Prior to this, he (with the help of many!) decided to found an Indianapolis non-profit named Dreamapolis which continues to support hundreds of Indianapolis entrepreneurs. 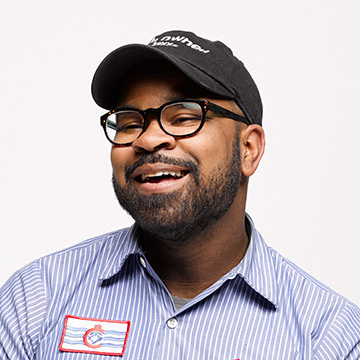 His work has led to recognition from the Indianapolis Star as “One to Watch” in 2012; he has been named to Forbes’ 30 under 30 list for Social Entrepreneurs; he’s a member of the Cincinnati USA Regional Chamber’s C-Change Class 11 as well as a BALLE (Business Alliance for Local Living Economies) Fellow. William Thomas is a passionate advocate, born and raised in Cincinnati, OH. Always been passionate about entrepreneurship, he started his first business making and selling origami to his 2nd grade classmates, then as an adult, went on to co-launch two successful non-profit organizations. While William has certainly been able to turn his ideas into reality, he recognizes that many people have not been afforded with those same opportunities. William, in his efforts in fighting inequities, creating opportunities and driving social change, was recently recognized as one of Forbes 30 under 30 social entrepreneurs. He has spent many years working to create better systems and policies in Cincinnati and nationwide around education.